We announced ourselves as a true filmmaker's festival - and last year we more than made good on that promise. We hosted independent filmmakers from all corners of the earth. After a debut event of earth-shaking cinema, what was the Norwich Radical Film Festival has returned as MANIFESTO FILM FESTIVAL in the Dutch capital city of Amsterdam. In order to keep our important work sustainable, AND make an even more amazing second year in our new home, we need your help! 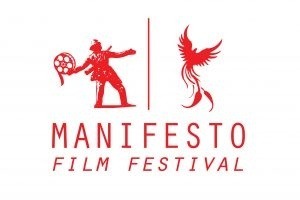 We did it - we survived 2018 - and thanks to the help of a dedicated network of volunteers and filmmakers we were able to make this an unforgettable experience where Manifesto welcomed old friends and new faces into our film festival family. Now we need to maintain momentum for 2019 - so please, contribute what you can, and share far and wide to help make our follow up festival a reality. Every little helps. 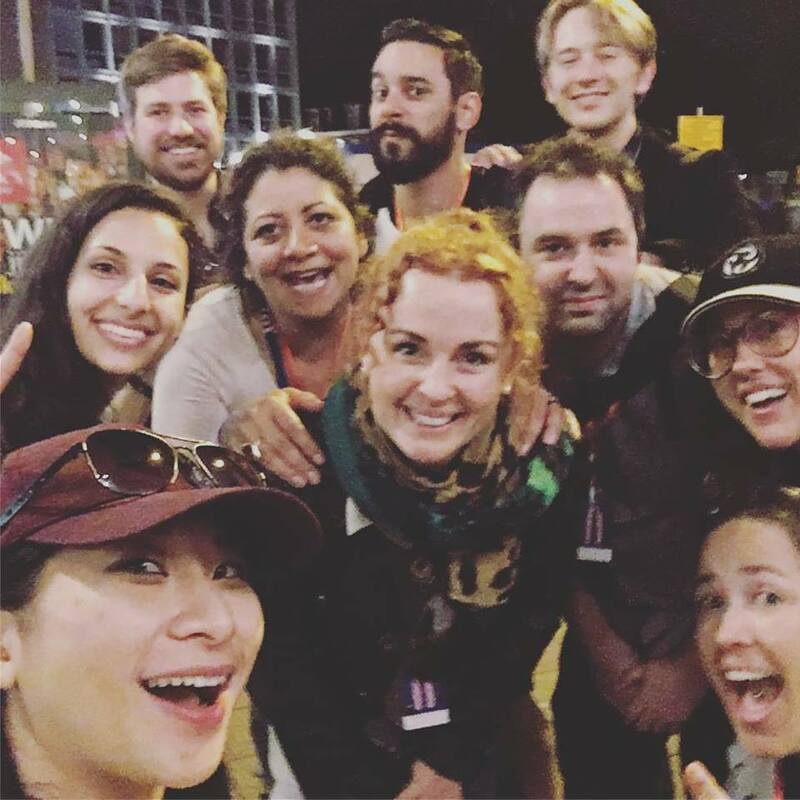 Members of our fest family, old and new!